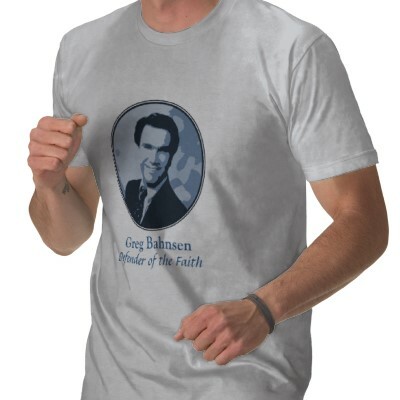 Greg Bahnsen was a prolific Christian apologist who has made a tremendous contribution in popularizing Presuppositional Apologetics before his untimely death in 1995. He is probably Cornelius Van Til’s best known disciple. Here is an audio lecture on the topic of foreordination and human responsibility found on Youtube.